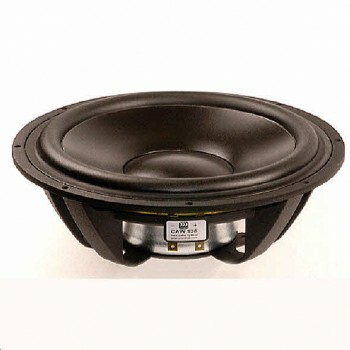 Morel CAW 938 Woofer is a 9" woofer, with a 3" Hexatech Aluminum voice coil. It features a double vented ferrite magnet motor and aluminum die cast chassis. Morel CAW 938 Woofer is a 9" woofer, with a 3" Hexatech Aluminum voice coil. It features a double vented ferrite magnet motor and aluminum die cast chassis. Priced individually, supplied in pairs.